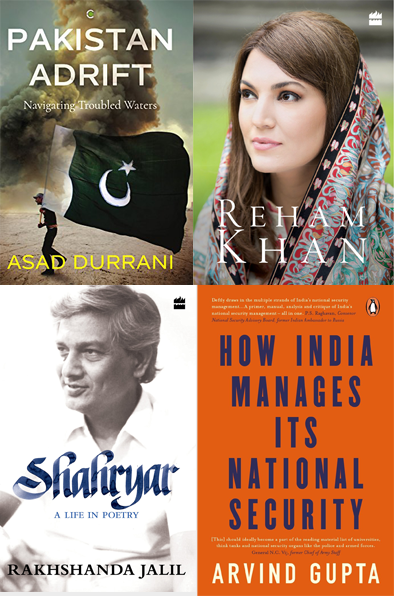 In Note by Note – The India Story 1947-2017, the authors weave an engaging narrative around history by picking one song from each year. Tom Phillips’s book makes you ponder beyond rhetoric, while lunatic, eccentric characters from history keep you entertained. Taberez Ahmed Neyazi’s new book traces the journey of the Hindi media post-independence, and shows how they adapted to socio-political stimuli. John Zubrzycki’s Jadoowallahs, Jugglers and Jinns is meticulously researched and crisply narrated, and will charm magic aficionados and lay readers alike. In ‘Antisocial Media’, Siva Vaidhyanathan tries to untangle the complex web of social networks, even as they gain increasing control over our lives and polity.